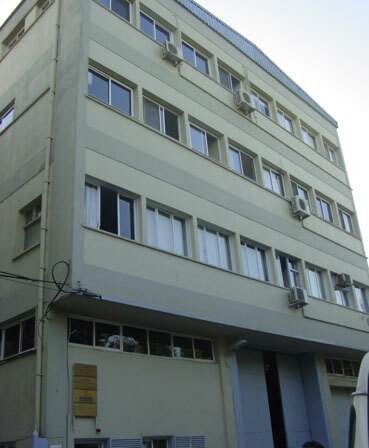 in Izmir as a part of Kadioglu Group of Companies early 1900s with cotton trading and ginning as well as dried fruit supply to exporters where is the center of several civilizations since prehistoric times. We partnered with the farmers, spinners, knitters, weavers and dyers to achieve a fully transparent supply chain. With the third generation, business diversified in wheat flour milling and animal feed milling in 1980s. Organic dried fruits, cotton and cereals production and exports early 1990s as well as garment manufacturing from organic cotton. 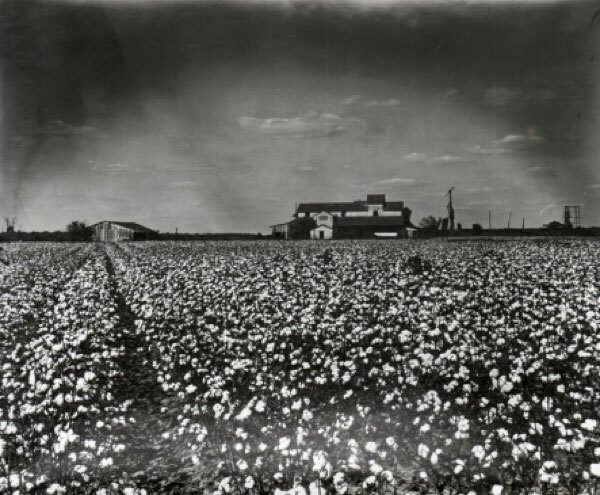 Since from start up our aim was to influence a change in society toward more sustainable agriculture. 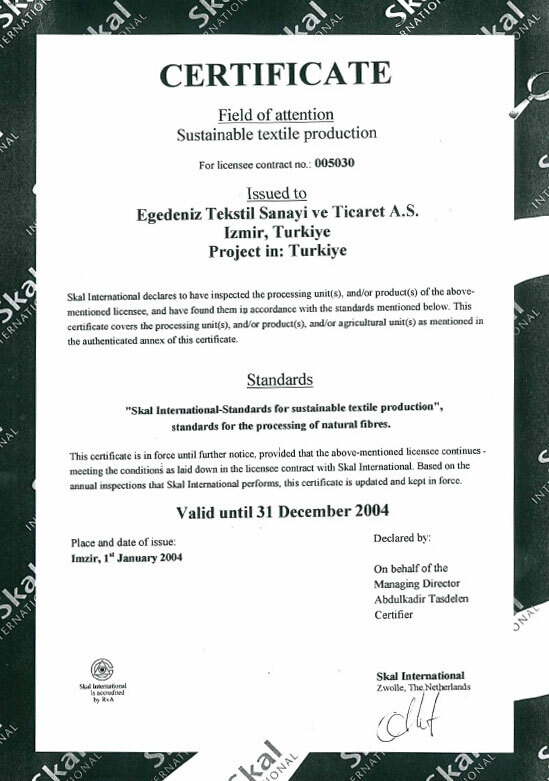 In 1993; proud to be the first organic certified textile company in Turkey. 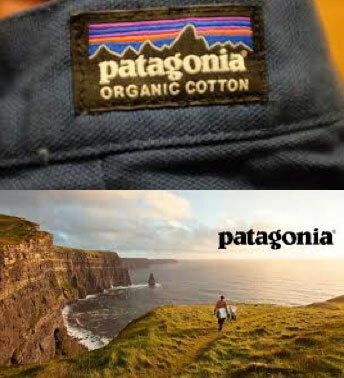 In 1996; Patagonia started their organic cotton project with us. We have been a member and one of the sponsors of Textile Exchange Annual Conference which is a global nonprofit organization that works to make the textile industry more sustainable. In 2010, we started to transfer our core processes to a commercial ERP program to enhance productivity, flexibility, customer responsiveness. 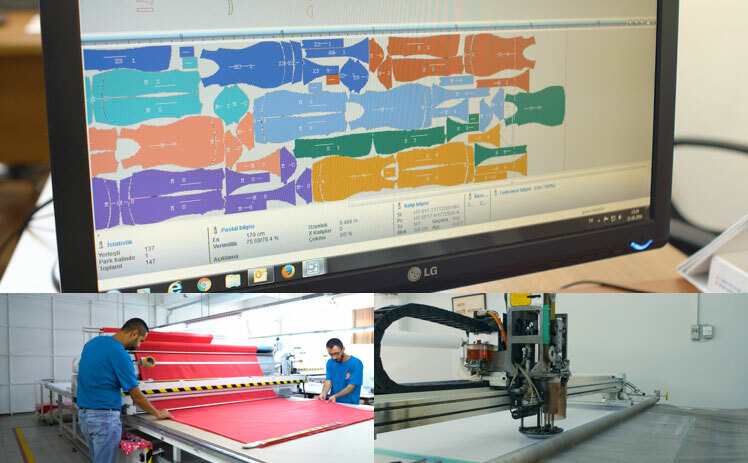 We have grown our cutting operation and increased the efficiency and quality by investing a new automatic cutting machine/cutter in 2012. We penetrated to Japan as a new market in 2012 and we continue our growth by expanding into new markets in all around the world. In 2014, solar energy system was set up in our center building. 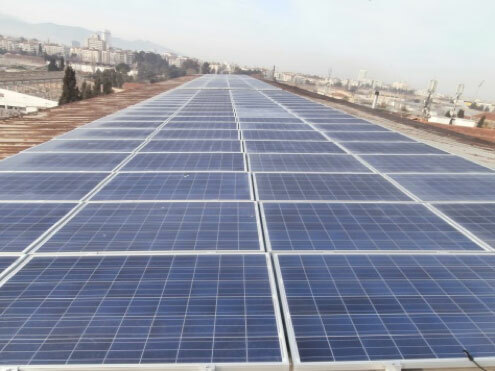 We aim to produce our electricity with more sustainable, renewable and natural way. With fourth generation in business, we have expanded out to Western Europe to serve our current and prospective customers better. 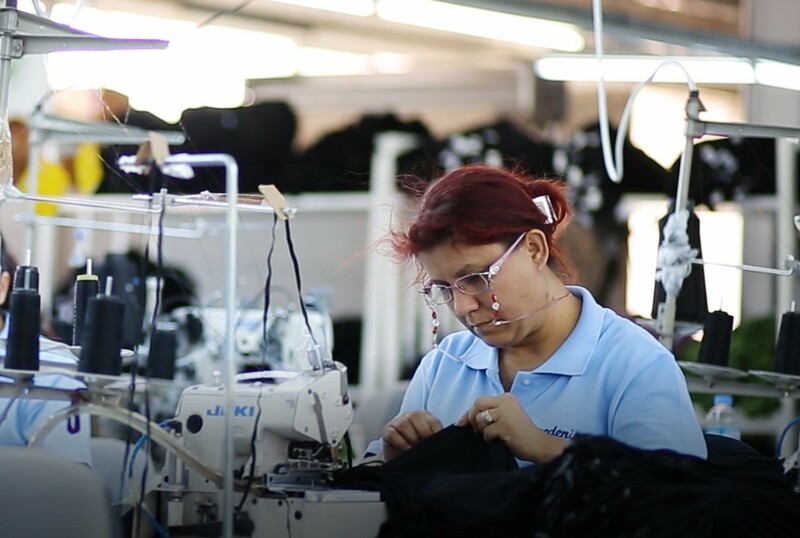 We established a new facility and raised our production capacity in 2015. 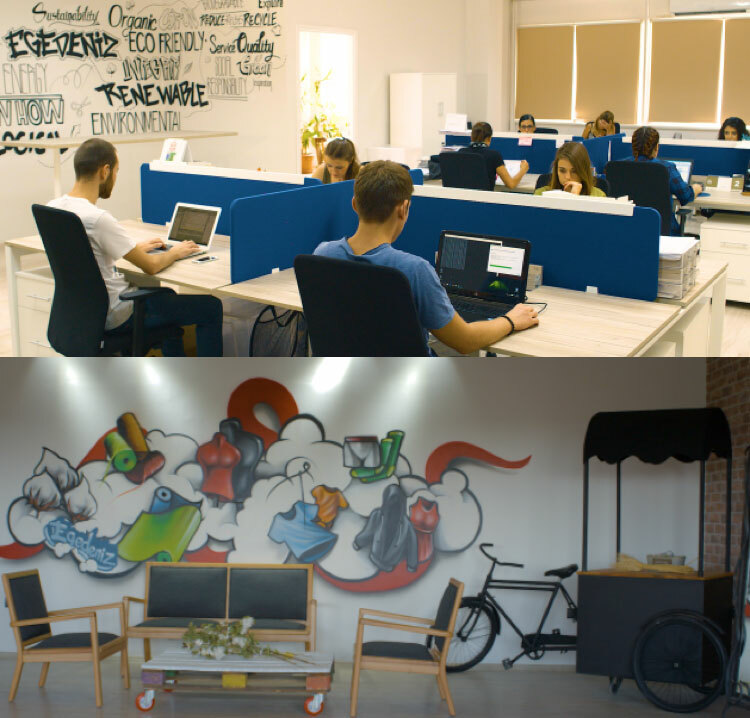 We renovated the factory building to have more ergonomic and comfortable work environment which includes new offices, meeting rooms and a showroom. 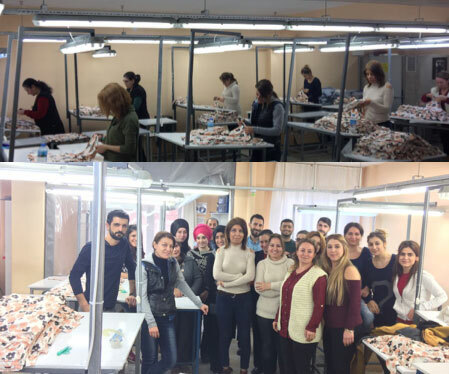 Cutting room capacity increased by additional cutting tables at the same time with factory renovation. The journey has started in June 2016 together with the idea coming from our valuable partner Mini Rodini. Now we have come to the end of long but exciting preparation stage. We already started to our Living Wage Project which makes us happy and excited to be a pioneer. We love sustainability, mindful business for environment, re-cycling, up cycling and cool, innovative materials and production…..